Minimum 8 hours billed per weekday. Minimum 5 hours billed per weekend day. After the first 8 hours, time and a half will be charged for each additional hour. A copy of the hours worked will be provided with the invoice. There is a travel charge for traveling more than 20 miles from my home. Hours begin at the start of my shift and end at the conclusion of my shift. I do not require a lunch break - if there is a break in the schedule, it will still be charged at the regular rate. Please be advised of my policy on euthanasia's. As a per diem doctor, I will only perform emergency euthanasia's and not scheduled euthanasia's. Emergency euthanasia's are ones that are clearly suffering and/or in extreme discomfort and CANNOT be helped by medicine or further workups. I respectfully request that euthanasia's are not scheduled with me and are scheduled with their usual veterinarian. I was born and raised locally, in Westchester County, NY. 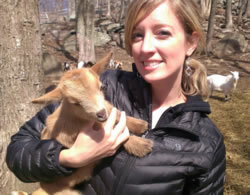 I attended veterinary school at the University of Tennessee and enjoyed 5 years of living in beautiful East Tennessee. 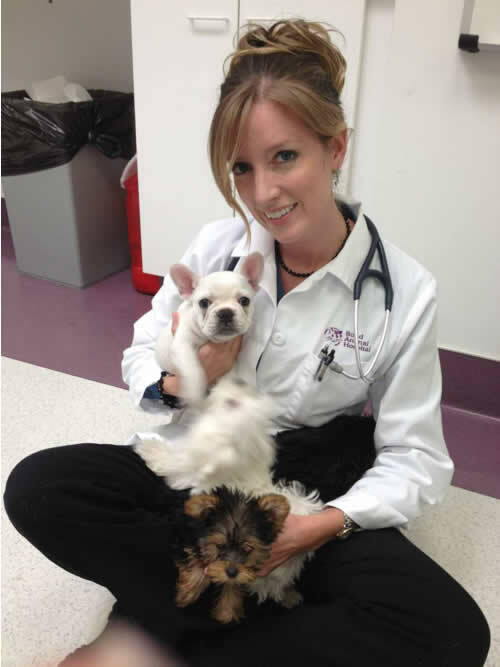 From there, I traveled to Austin, Texas and worked at a busy small animal practice alongside three wonderful veterinarians. Although I loved my job and friends that I had made while living there, I returned to my hometown in order to be closer to family. There, I worked as a full time associate at a busy practice in lower Westchester. 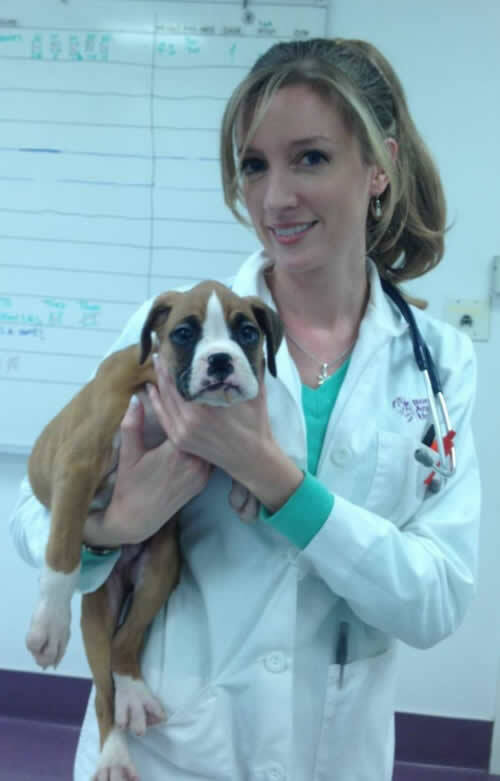 Although I have ventured off onto my own as a full time relief veterinarian, I continue to work there per diem in order to continue caring for patients that I have been seeing throughout the years. 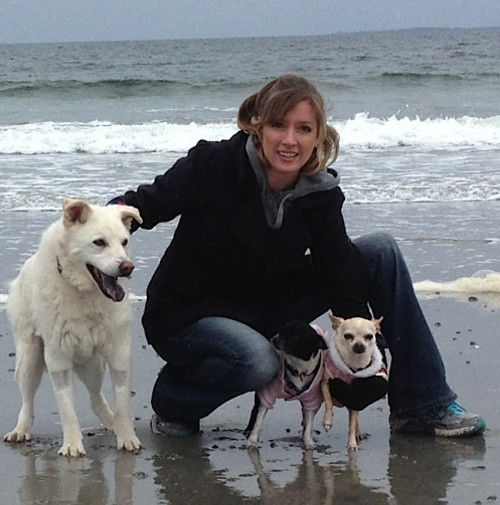 I have years of experience in small animal medicine and four years of experience in full time relief work. 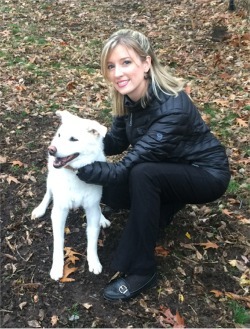 My flexibility allows me to adapt to each practice’s needs and medical record systems to help their practice continue normal operation while their full time veterinarian is away. I have always had excellent feedback from clients and fellow coworkers and work well with others. 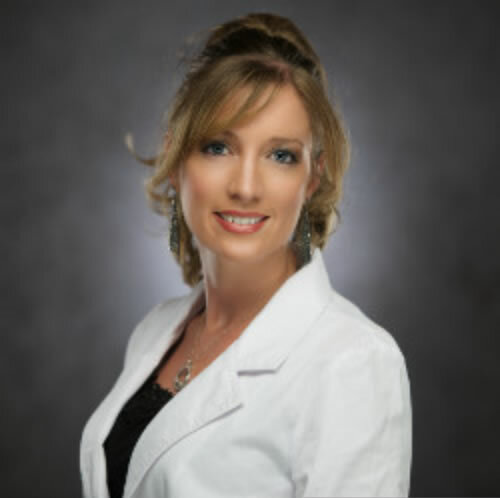 I pride myself on the quality of medicine I practice as well as my cheerful attitude and my ability to adjust to a variety of different situations relatively quickly. 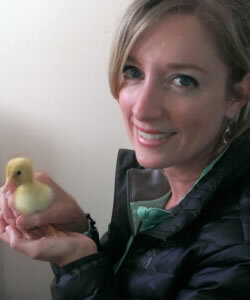 Aside from being a veterinarian, I am also a wildlife rehabilitator. I fell in love with this aspect of animal care when I was completing my exotics and wildlife rotation in veterinary school. I knew that helping wildlife was something I really wanted to focus on in my life and I have been fortunate enough to do so. I ask that no surgeries are booked during my first day working at your hospital- this will allow me to familiarize myself with your staff and typical anesthetic protocol. Emergency surgeries (pyometras, GDVs, gastrotomies, enterotomies, etc) will be referred to an appropriate facility when stable. Please Note: I always follow sterile procedure including cap and mask, sterile surgical gloves and gowns for all sterile procedures. Please have these available if any surgeries are scheduled. This policy holds regardless of hospital's standard surgical practice. My goal it is protect the hospital from any preventable complications arising from treatments under my care.